Tec the Tractor loves helping out on the family farm with his friends Tommy the Trailer, Carolyn the cow and all the other farm machines and animals that live with them. 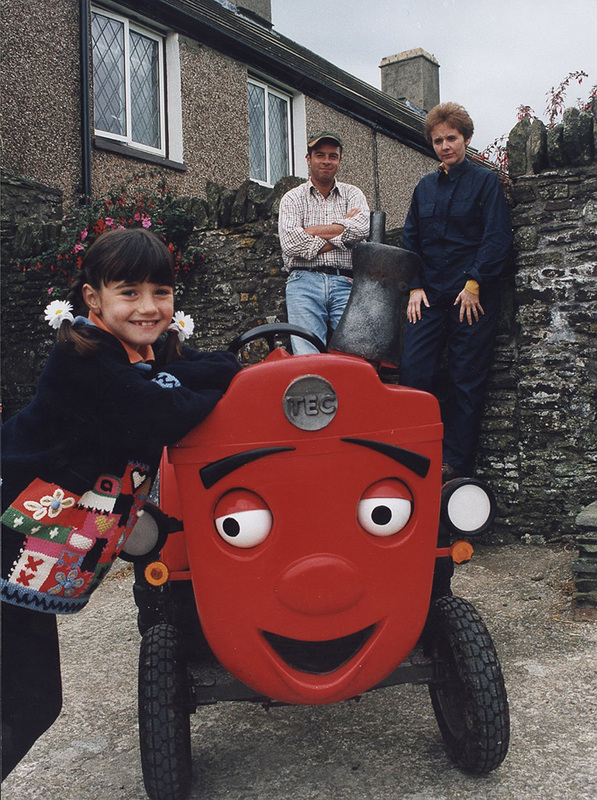 He also gets into trouble, but Roy the farmer and Kay, his young daughter, are always on hand to save the day! Younger viewers will love this cute model tractor and the liveaction farmyard setting.